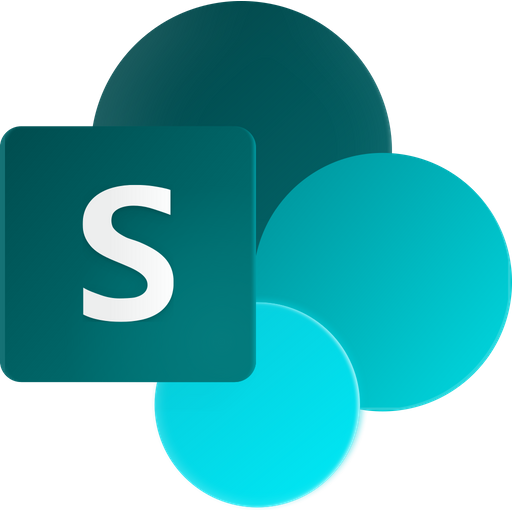 SharePoint lists are often used to share tasks and helpdesk tickets. 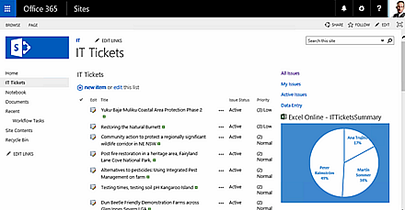 In my tutorial series SharePoint Online from Scratch I have now published some articles on how Tasks and Issue Tracking lists can be enhanced. I call them helpdesk lists, but I think my tutorials are suitable for any SharePoint team site lists. My intention has not been to give a recipe on the perfect helpdesk list. Instead I wanted to point to various options, so that each team can make the modifications that suit them best. SharePoint provides two templates that both can be used as helpdesk lists, so I start with comparing them. Both have their benefits and drawbacks, but I decided to use the Issue Tracking template as a base and modify and enhance it in various ways. The list design is crucial for work efficiency, so in the following articles I suggest how the basic helpdesk list should be created, how to reach the edit mode as quickly as possible and how to edit multiple items at the same time. When you try different solutions it is convenient to have example data that shows how the list behaves in various scenarios. In two tutorials I show how to open the SharePoint list in Microsoft Access to create example data for an Hours Worked column and for Assigned To, Priority, Title and more. When you have worked with the list items for a while, you probably want to study the data. What kind of issues takes most time? How many issues have been solved for a certain period? By exporting the list to Excel you can both analyze data and visualize it in charts. When you have many list views you cannot see all of them at the same time. That can be solved with a landing page, and I show how to create such a landing page with the views and an Excel chart to the right and the list items to the left on the page. I also show how to make the list link point to the landing page. If your team often gets request, questions or error reports by e-mail I suggest you have a look HelpDesk OSP, and Outlook add-in that converts e-mails into list items. You can connect HelpDesk OSP to any SharePoint list, and with HelpDesk OSP you can also create new list items directly from Outlook. My helpdesk tips are of course also suitable for the SharePoint lists you use with HelpDesk OSP.